Taking out a mortgage is a big commitment - whether you're getting one for the first time or looking to remortgage. They have access to 1000s of mortgage deals from 100s of lenders, including well known high street providers. These often include exclusive deals that cannot be accessed by going direct to the lender. Their advisers are flexible and can meet in a location that's suitable for you - whether that's in one of your offices, or in your home. We have listed below the financial advisers that provide expert advice to our Davis Tate customers. Amanda was born and raised in Middlesex and lives in Hillingdon with her husband and daughter. Amanda enjoys various activities including going to the theatre, ballet and travelling. 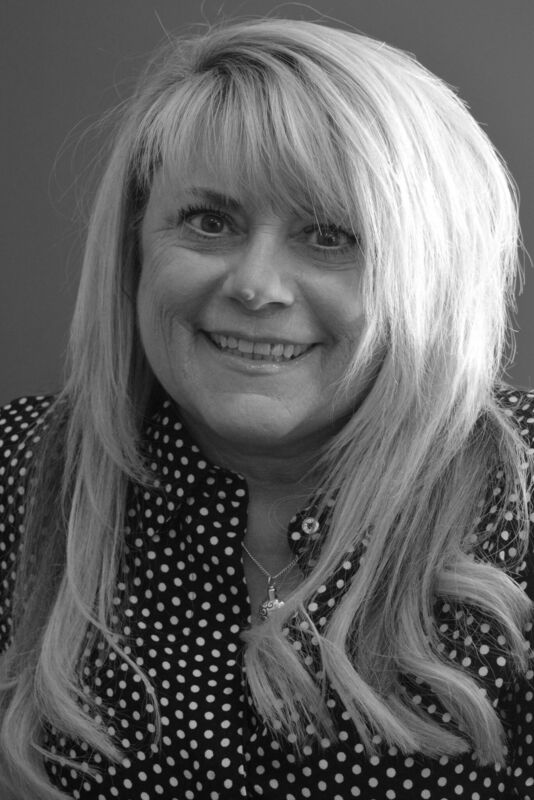 Amanda has worked in the financial services industry for over 30 years and has lots of previous experience in mortgage and protection advice. She has been a part of the team since 2014. 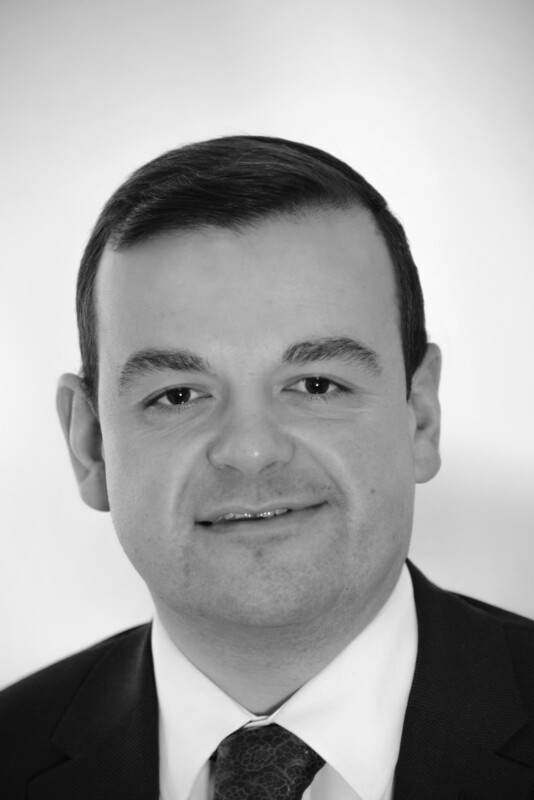 Richard was born in Tilehurst, Reading and currently lives in Padworth, West Berkshire, with his family. In his spare time, he enjoys rebuilding and restoring classic motorbikes. 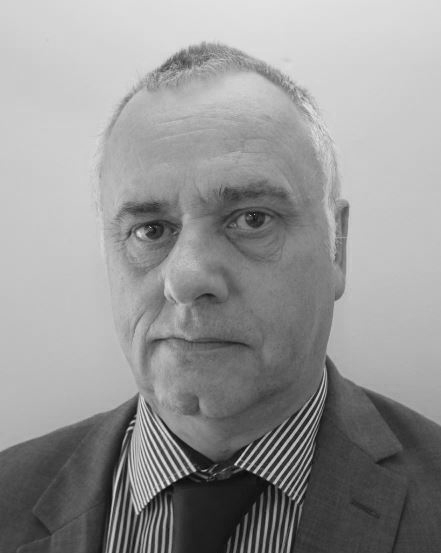 Richard has been employed in the financial services industry for over 20 years and has always specialised in mortgages. He has been a part of the team since 2013. Simon was born and raised in Tilehurst, Reading and currently lives over the border in Cholsey, Oxfordshire, with his family. As well as spending time with his family, Simon also enjoys going running, playing squash and listening to music. 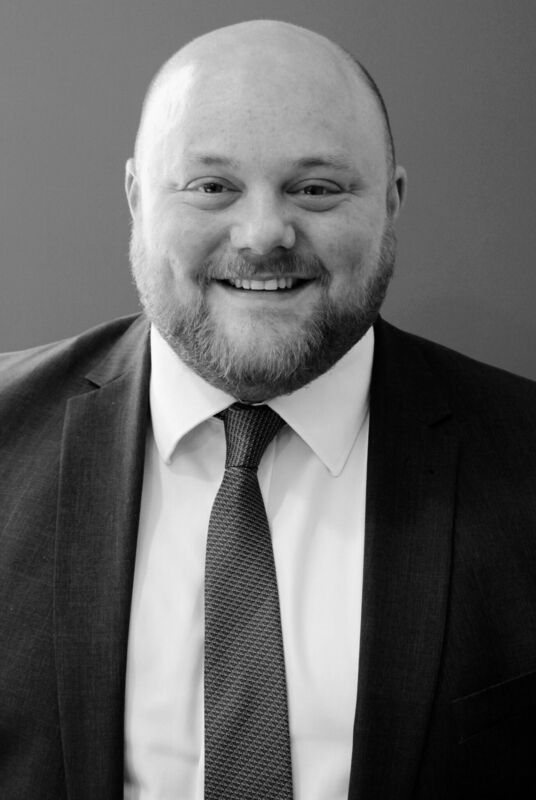 Simon has been employed in the financial services industry for over 15 years and has lots of previous experience as a mortgage adviser. He joined the team in 2014. Ali was born in Lahore, Pakistan and has lived in Slough, Berkshire since 2002. In his spare time, Ali likes to play cricket and badminton and enjoys watching sport. Ali has been employed in the financial services industry for over 15 years and has previous experience working as both a financial consultant and a mortgage and protection adviser. He has been a part of the team since 2015.